KABUL: The Ministry of Information and Culture (MoIC) has paid serious attention to the country’s historical monuments and sites, a message from the minister said Monday. Protection of the country’s historical sites and monuments are not only the responsibility of the government but also of the citizens, Minister Safi said in a message released to media. Rejecting if any inclination was seen in the Jam minaret, the Minister Safi said the enemies of the country and the people have recently tried to launch reckless excavation around the historical minaret, but the security personnel, squad 012 prevented them to reach their goals, read the message. 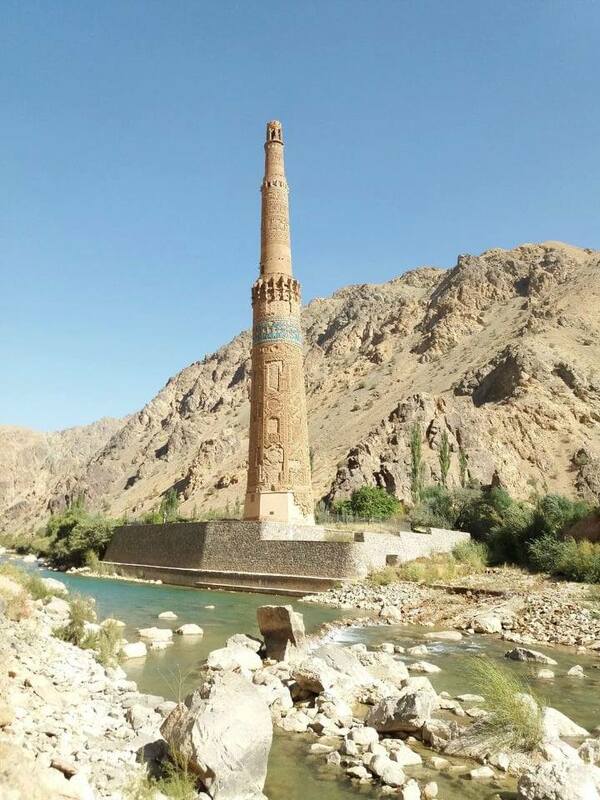 “No inclination has been seen in the Jam Minaret, after the Ministry of Information and Culture launched an investigation into the country’s giant historical monument, for the first time in 2006 and 2012,” according to the message. About the possible neutral incident harms to the minaret in the future, the ministry has sent a written notification to the UNESCO World Heritages Center, as the Jam minaret is included in the world cultural heritages, so the agency has to be informed about any reconstruction and work being made in the historical monuments, the message added. The security institutions are also pre-informed about the possible threat facing the minaret, the message continued. Minister of Information and Culture (MoIC) asked the entire countrymen to stay working alongside the government and thanks those citizens who share their concern about the minaret with the ministry. The ministry also thanks the country’s brave security personnel who call protection of the historical monuments of their national responsibility.